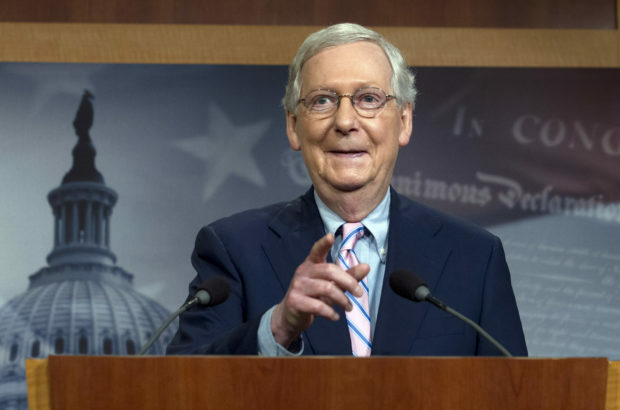 Former Hillary Clinton aide Philippe Reines on Sunday justified Senate Majority Leader Mitch McConnell getting heckled in a restaurant because he was able to keep Merrick Garland off the Supreme Court. McConnell and his wife were greeted by protesters while they were at Louisville’s Havana Rumba on Friday night. McConnell is the latest conservative to be heckled while in public.